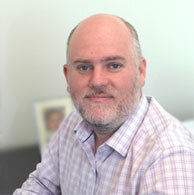 Converting from EDI to eCommerce has been increasing for B2B companies for years. With B2B eCommerce growing, companies being tech savvy and innovative with the buying process has become a necessity instead of a luxury. In any business, growth is not just the goal but the key to survival. In an effort to grow your business, you can’t solely rely on something that has worked in the past. 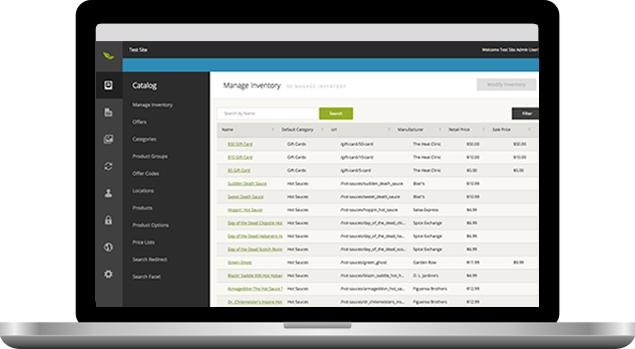 Fortune 500 eCommerce solution provider, Broadleaf Commerce, hosts live web event to reveal version 5.1 merchandising and promotion features including Product Add-Ons, Promotions, Cart Rules, and Purchase-Based Customer Segments. 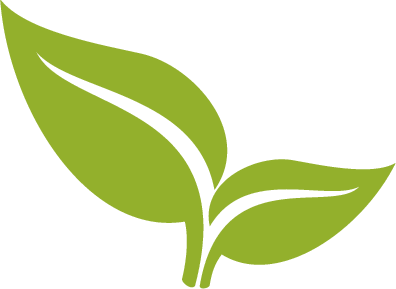 At Broadleaf Commerce, we’re in the middle of developing our own support for Spring Boot and we’re very excited to share some of the early headlines. Broadleaf Commerce will provide eRetailers the ability to create and demo an interactive web stores at the 2016 National Retail Federation conference. Broadleaf Commerce, the eCommerce platform solution provider for enterprise commerce brands, will be hosting a live demonstration of the platform's offers and promotions engine on December 15. With so many terms being thrown around in the 'Multi-Everything' eCommerce technology market, we've found it useful to define some of that terminology to help clarify solution types and the needs they service and help business owners better identify a solution that suits their specific needs. 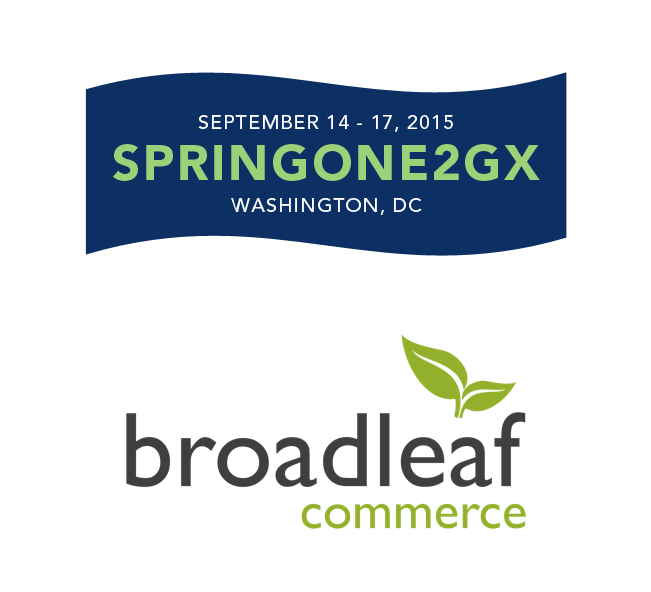 Broadleaf Commerce, the open-source software provider for building customized eCommerce solutions, will be an exhibitor and a Gold Sponsor at the upcoming SpringOne 2GX 2015 conference.